The IBF have called for purse bids to be held to decide where and when ‘Sugar’ Lee Selby (22-1, 8KO) will defend his world title against America’s Eric Hunter (21-3, 11KO). Both parties are yet to inform the IBF of a formalised agreement and the sanctioning body has exclusively informed BoxingWales.com that purse bids are due to be submitted on Tuesday 23 February. That means that unless a deal is agreed before then, any promoter in the world is able to host the featherweight contest should they submit the bid with the highest purse. When the purse bid process is complete, the IBF have confirmed that the promoter with the winning bid will have to stage the championship fight within 90 days – which is Tuesday 24th May. A purse bid is when a promoter or their representative gives a sealed envelope with a confidential monetary bid to the sanctioning body, in this case the IBF, in person or by a certified mail service. The envelopes are then opened at the designated time and the promoter with the highest bid will have the exclusive right to host the contest. 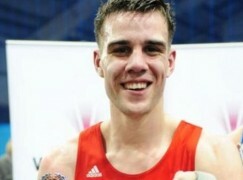 IBF rules dictate that the minimum purse for world title contests between featherweight and welterweight is $50,000. Usually, the champion will receive 75% of the purse bid and the number one ranked challenger will receive the remaining 25%. However, as the first and second spots are vacant and Hunter is ranked third, Barry Town’s Selby would earn 85% of the bid and the Philadelphian would receive just 15% of the winning purse bid. As reported on BoxingWales.com this week, it’s expected that the bout will be held at the 02 Arena on Saturday 9 April as part of a show promoted by Matchroom Sport’s Eddie Hearn, live on Sky Sports Box Office. Despite that being the front running candidate, Selby and Hunter’s teams missed the 30-day negotiation deadline set by the IBF, which passed on Thursday 11 February. 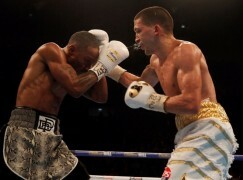 Initially, the IBF said that 29-year-old Selby must defend his belt by 1 March but an extension has been granted. Once the purse bid process is complete, both parties have 15 days to sign a contract. Hunter became mandatory challenger when Jonathan Victor Barros withdrew from their scheduled final eliminator at the start of January. 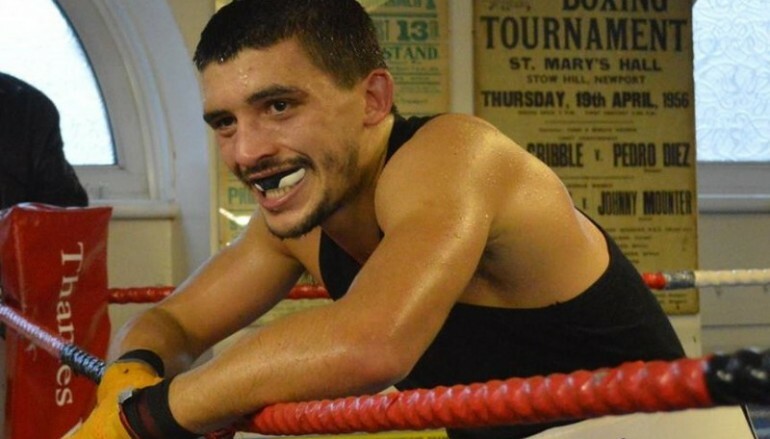 Selby, who trains at St Joseph’s Boxing Club in Newport, historically won the belt with an eighth round technical decision over Evgeny Gradovich in May. The IBF requires their champions to make a mandatory defence of the title against the highest ranked and available challenger within nine months of winning the title.